Brew Candy: Hoppy IPA + Roasty Stout + Honey Ale - BeerRevolt! Beer-flavored hard candy? Yep, we did it! 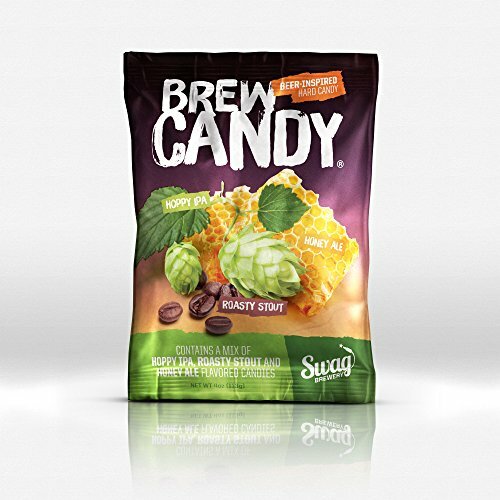 Brew Candy® is a perfect gift for the beer or candy lover in your life. It comes in a mixed bag of three tasty flavors: Honey Ale, Hoppy IPA, and Roasty Stout. Brew Candy® is proudly Made in the USA.